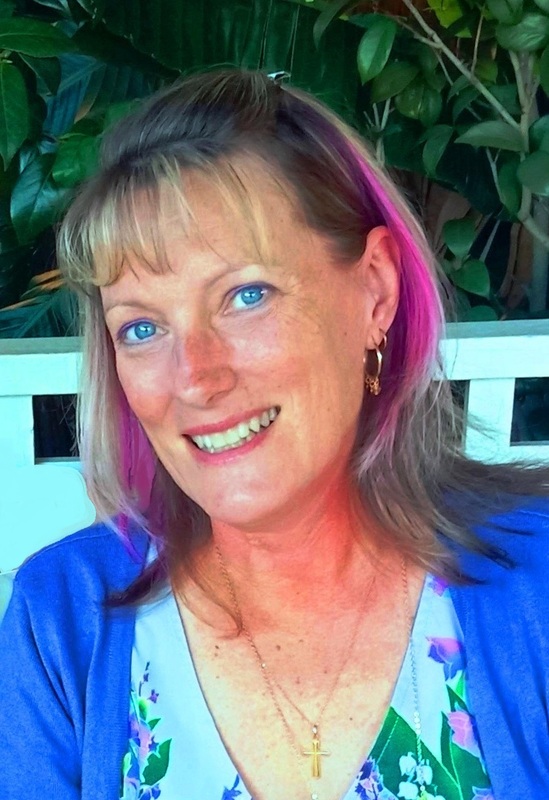 I was really pleased to be nominated for this award by the lovely Sue from Sizzling Towards Sixty - she is a fellow Aussie blogger who has been on this roller coaster ride for about the same amount of time as I have. She's been a constant inspiration to me as her blog has changed and grown and just keeps getting better and better. The next is to give a brief story of how your blog started - I started Cresting the Hill at the end of last year and it has been a godsend for me - it has lifted me out of the doldrums, hooked me up with some amazing women who totally get this whole blogging "thing" and it has honestly given me a whole new lease on life (including having the courage to throw in my job and move on to another one). I am a huge advocate now for midlife being the best part of life - empty nesting is a wonderful time if you choose to look at it the right way. I love writing about being happy and grateful and about the lessons I'm learning along the way. I picked the name of my blog from a discussion group I hosted for a while - it was called PEAK (Paragons of Experience and Knowledge) - a very tongue in cheek title. But I liked the idea of being at the peak of life - so Cresting the Hill came to mind and I was pleased to see that no-one else owned the name, so I claimed it and off I went and haven't looked back since! Next is to give a piece of advice or two to new bloggers - I don't know where to start with this......wait, yes I do......Google everything! If you want to know how to do something on your blog and you're not sure how - Google it. I have learnt so much from finding someone else's "how to" and then using it to improve the technical side of my blog - including putting in those "you might also enjoy" links, the sidebar extras and all sorts of other little widget-y things. If you share the advice make sure you give credit to the original author. I'd also suggest starting a facebook page for your blog. It saves you from bombarding your friends and relatives (who don't give a hoot about blogging) with all your blog posts. People who are interested will "like" your page and can follow along with your posts. I really should have a subscribers list and an email list, but I just haven't gone down that path at this stage and hopefully people "like" me on facebook and keep track that way. My other piece of advice would be to hook up with other like minded bloggers through facebook groups, Google+, link parties, links from posts like this where someone tells you about bloggers they read, and by commenting on blogs you read. The blogging community is a wonderful world to be a part of and it has made a huge impact on me. *this week's word for the #1word challenge was "circle"
Google has been my best buddy when it comes to blogging - and Wikki comes a close second when it comes to anything else! 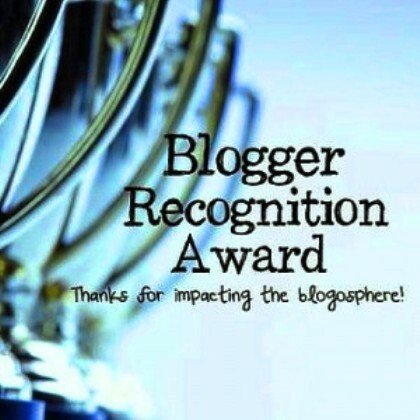 Congrats and glad to read your blogging journey. I agree that it's wonderful to be part of this blogging world. Thanks you so much for the mention, Leanne! And to be with all of those great bloggers! Wow! I'm truly honoured! Oh my goodness! Thank you for recognizing me, Leanne! I love everything you wrote about blogging and agree about finding a circle of people you can relate to. Now, I have to get busy writing and nominating. I'll look forward to what you have to say when you put it together Laurie - I love your stuff! Now, that's an easy award for someone to accept -- great idea. I thought it was a bit of a walk in the park too Carol! Congratulations, Leanne. I agree with your advice - especially about Googling stuff. There's so much I've learned just doing that. Thanks so much Leanne! I didn't do the quote challenge and have felt so guilty about that so I will definitely not drop the ball on this one! Stay tuned! You are such an inspiration yourself and I am rooting for you all the way! Great advice for new bloggers in the blogging journey. Congrats on your award! Congratulations! I use google all the time and also find my thesaurus an invaluable tool while writing. I love the name of your blog. There have been too many jokes about us being over the hill and we are just getting going, baby! thanks Molly and yes I think we're far from being over and done with - and the view from the top is very pleasant! I totally agree Lisa - it's a huge learning curve but a fun one and definitely more social than I expected! I love all the midlife women I've encountered Brenda - they are such a positive and proactive influence! Thank you Leanne! I so appreciate the mention and would love to participate. Great advice - I could use some of it myself, I think! Congratulations on the award and I second Google everything or find Youtube videos as they can also be a lifesaver.